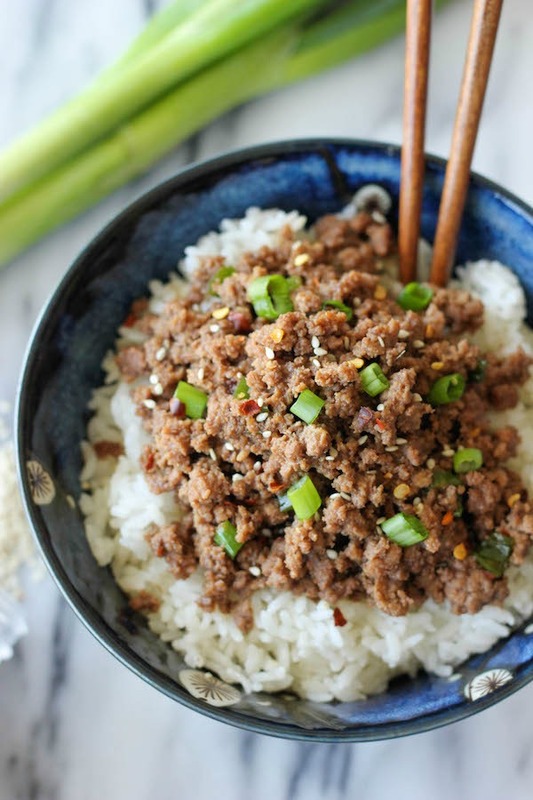 Weekly Meal Plan: Ground Beef Recipes for Dinner that are Easy and Delicious! 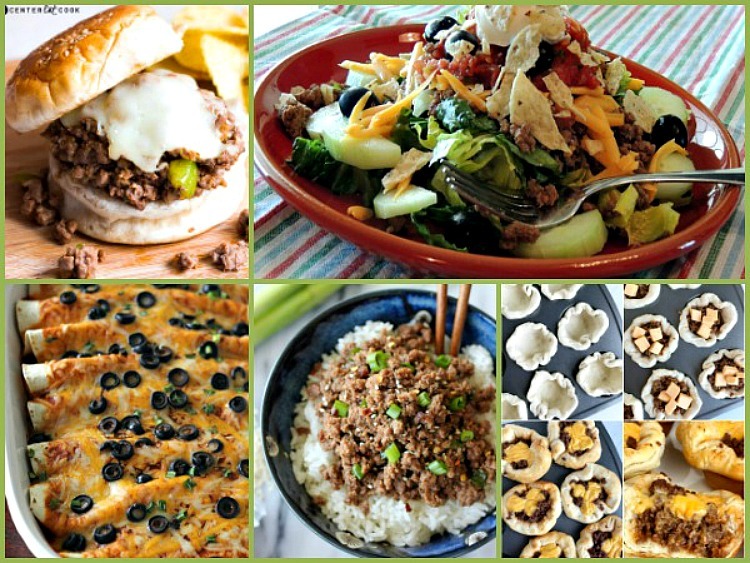 Ground Beef Recipes are on the focus for this week’s meal plan! 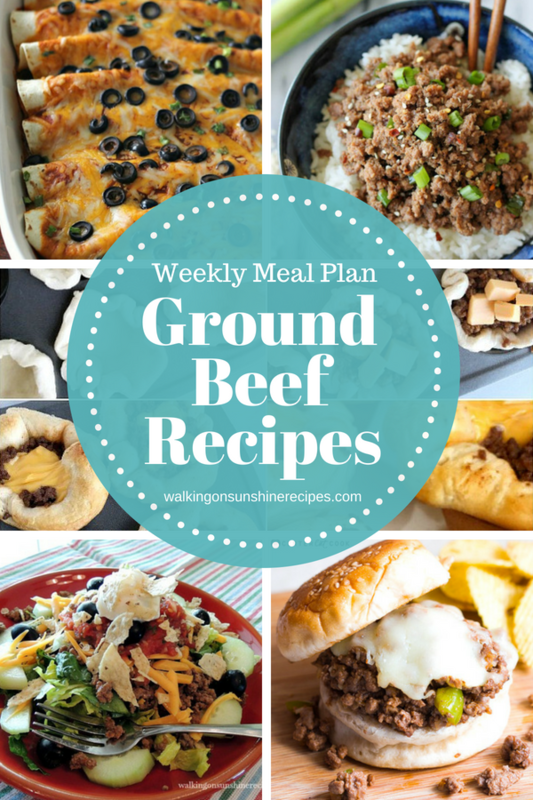 This week I’m focusing on ground beef recipes for dinner for our Weekly Meal Plan. 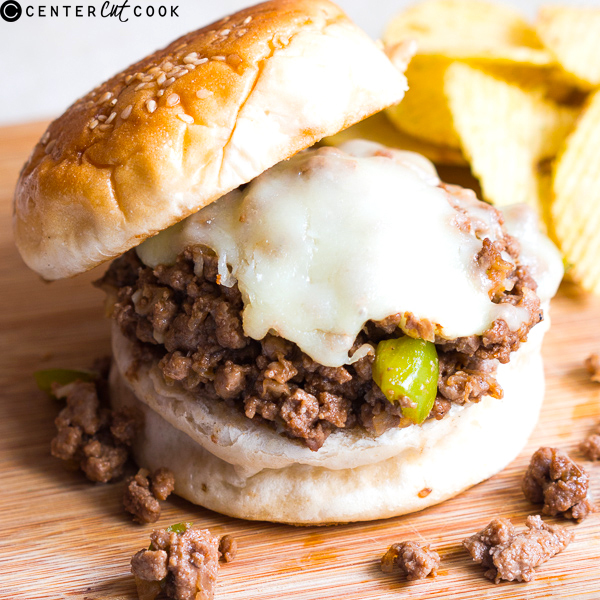 It doesn’t get any easier than making dinner using ground beef! 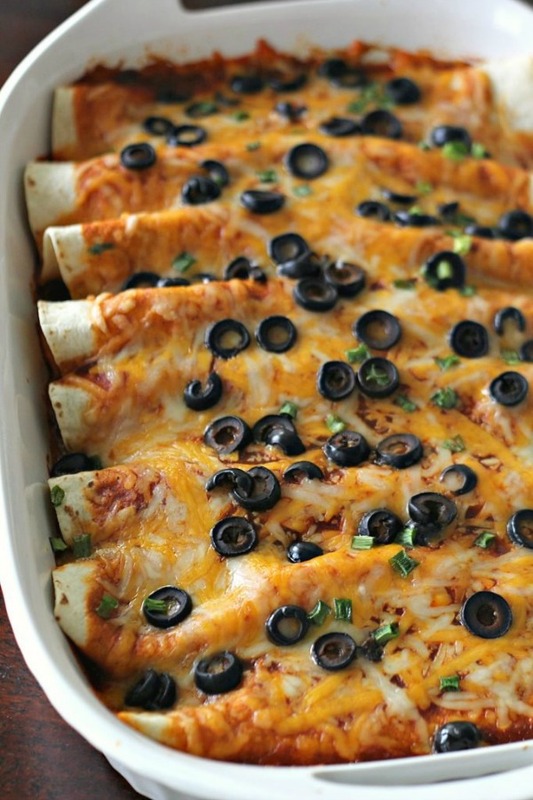 Every Monday I post an amazing roundup of recipes that are perfect for your family for dinner. Sometimes I post breakfast recipes and even dessert recipes. My goal is to help us all get dinner on the table for our family. If we have dinner planned out in advance, we’ll be able to sit down at the table with our family and enjoy some quality time. I love having our family together and sitting around the table chatting and eating good food! 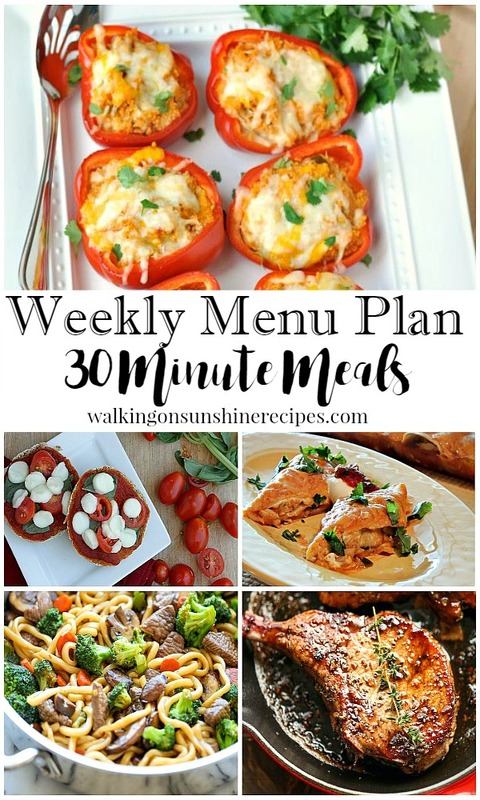 There’s also a grocery list, freezer list and pantry list printables for you to print out to help get everything organized so you can plan the perfect meals every week for your family. Tip: Purchase ground beef in bulk. Divide the package up into serving sizes that are perfect for your family size and wrap in aluminum foil. Place these foil packages in a freezer-friendly plastic bag. In the morning, take a package out of the freezer to defrost in the refrigerator. It will be ready to use when you get home at the end of the day. 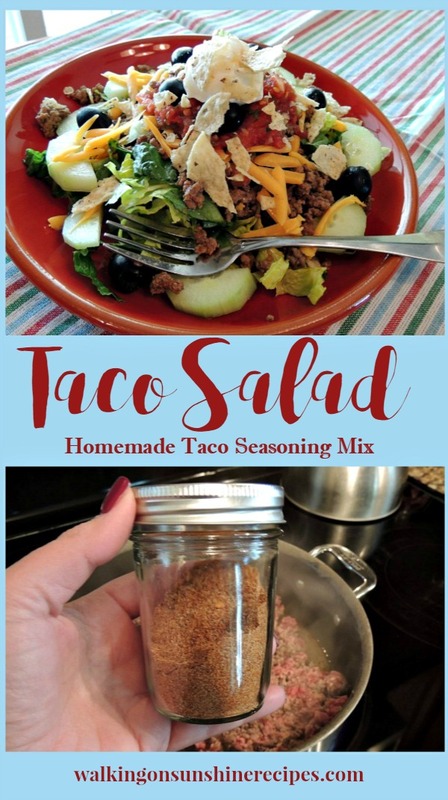 Taco Salad with Homemade Taco Seasoning Mix from Walking on Sunshine. You are going to love how easy it is to make your own homemade taco seasoning! Store the seasoning mix in a mason jar to keep fresh in your pantry. 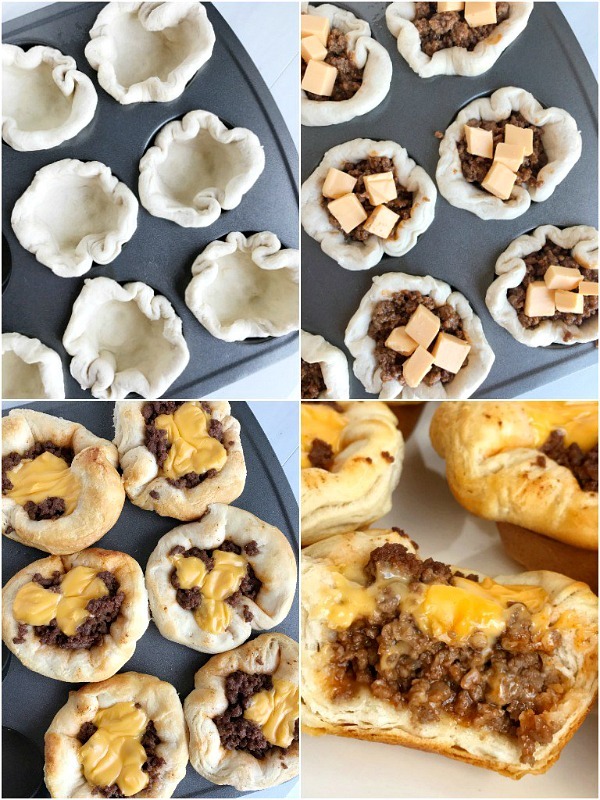 Cheesy Biscuit Cups from Together as Family – ready to serve in 30 minutes!